Drakenstein Stud’s exciting stallion What A Winter made a tremendous start to his stud career last season and he has officially ended the 2016-2017 season as South Africa’s Leading First Crop Sire by stakes earned. A triple Equus Champion and four time G1 winner, What A Winter ends the season with his 10 juvenile winners having earned R1 472 750 –placing him narrowly atop the first crop sires list, ahead of European stars Oratorio and Twice Over. 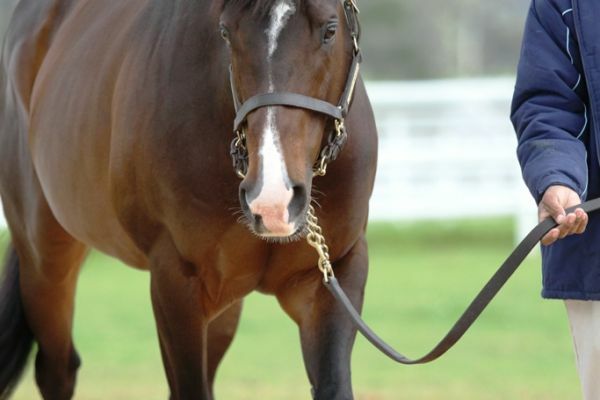 The son of triple champion sire Western Winter was represented by ten individual winners who won 15 races during the season. His first crop stars included G3 Cape Of Good Hope Nursery winner Dutch Philip (a winner of four of his five outings to date), unbeaten Kenilworth Fillies Nursery winner Magical Wonderland, and Listed East Cape Nursery winner Fort Winter. What A Winter is also responsible for impressive 2yo Warrior’s Rest, who was a close up third in the G1 Premiers Champion Stakes on Sunday. A half-brother to KZN champion What A Question, What A Winter’s dam Waseela is a daughter of Ahonoora, who is also damsire of leading sires Acclamation, Cape Cross and New Approach. South Africa’s Leading First Crop Sire of 2016-2017 will be represented by nine juveniles at this month’s National Two Year Old Sale.